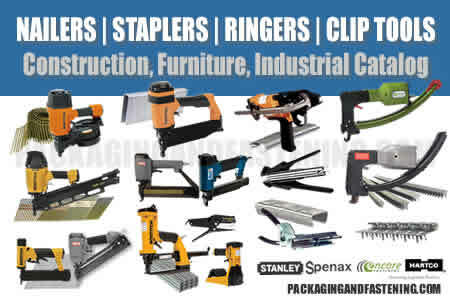 Check our our wide selectin of BeA nailers. You will find BeA pin nailing tools for many industrial and construction applications. Your BeA pin nailer fastening solution is here. Get more information. Order Pin nailers for fine construction pin nailing, industrial pinning or millwork pin nail applications. 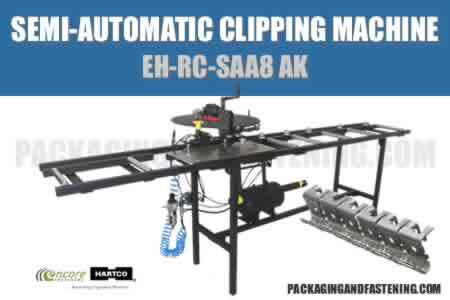 BeA S series pin nailers tools are available. 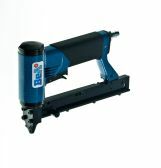 Find BeA headless pin nail guns here at packagingandfastening.com now. Learn more. Information Regarding Corrosion - Steel fasteners are made from galvanized wire and not treated after fasteners are manufactured. 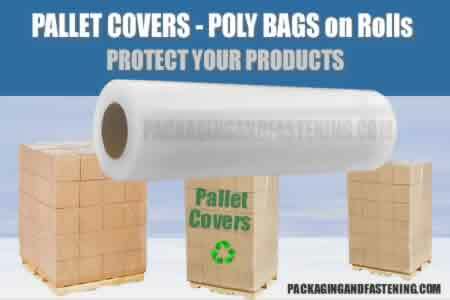 As such, the manufacturer does not guarantee or warranty product against corrosion for any specified time. Zinc coatings on nails and staples can help with corrosion. However, high humidity, salt air, acidic wood, industrial gases, installation impact, preservatives and fire retardants containing salts, can break down the Zinc coating and cause fasteners to rust. Harsh conditions may call for special material coating or special fasteners such as aluminum or stainless steel. Wood manufacturers may call for special or high grade galvanized fasteners which if not used void their product warrantees. Always check the wood manufacturers' specifications beforehand to insure full compliance with their requirements.